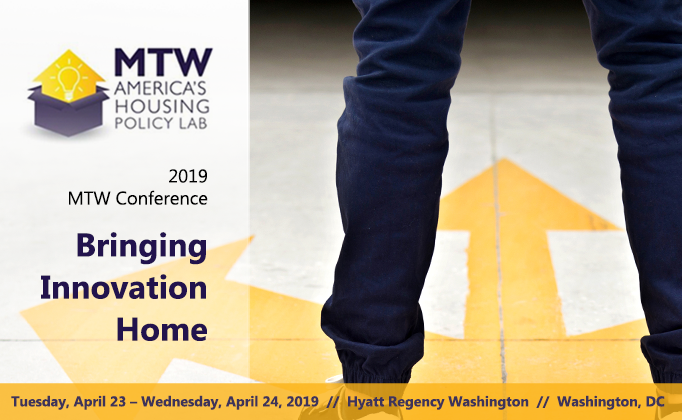 Click here to learn more about the 2019 MTW Conference. On Tuesday, April 23 the conference will kick-off at 8:00 am for breakfast with the opening session at 9 am. The closing session is scheduled from noon until 2 pm on April 24.